Ford has prepared for this year’s Aircraft Association (EAA) AirVenture in Wisconsin in the United States, a unique Mustang with the theme of aviation. 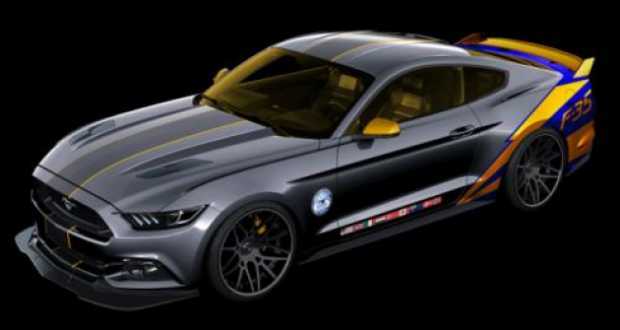 It is a model of the Mustang in 2015. 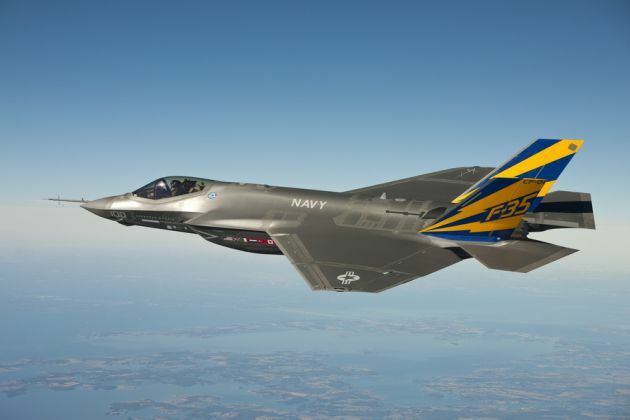 Year with a motif aircraft Lockheed Martin F – 35 Lightning II. 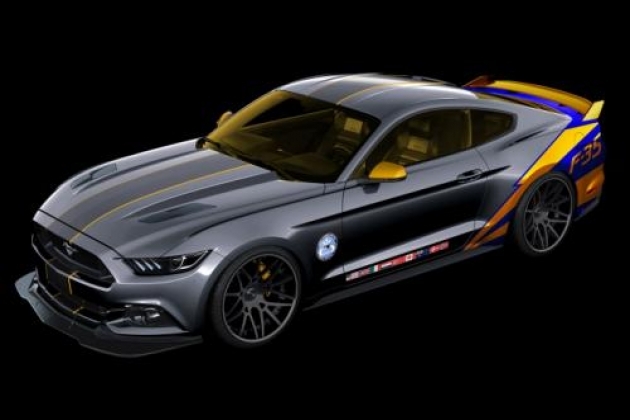 This Ford Mustang, among other things, has colored exterior in matte titanium, as well as yellow and blue accents. There are also new front spoiler made ​​of carbon fiber with rear diffuser, special codes and Recaro sports seats. As before, this car will be sold at an auction whose proceeds will go to charity. Who has the money should be ready for competition, because this is the one and only copy of which will be offered.